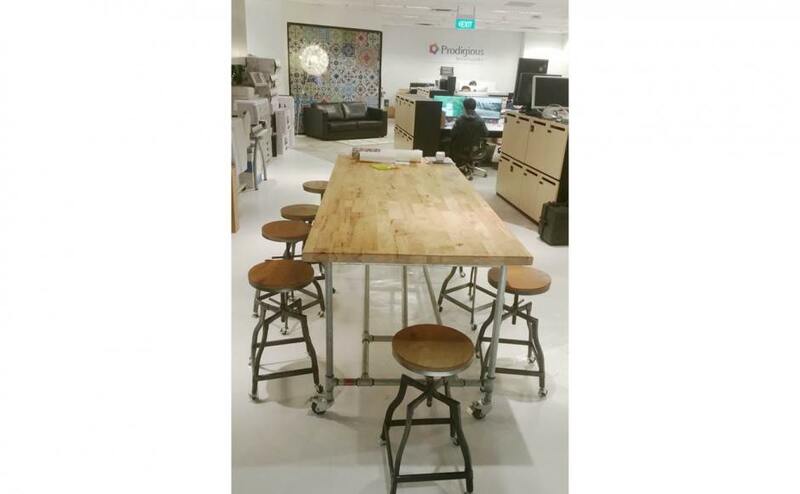 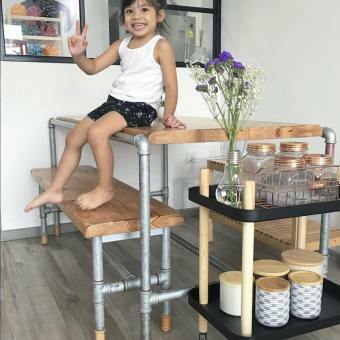 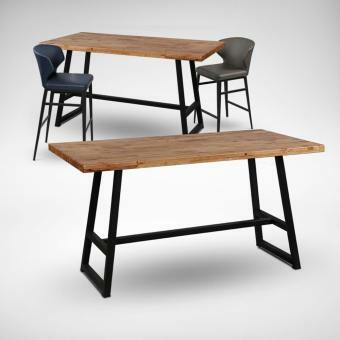 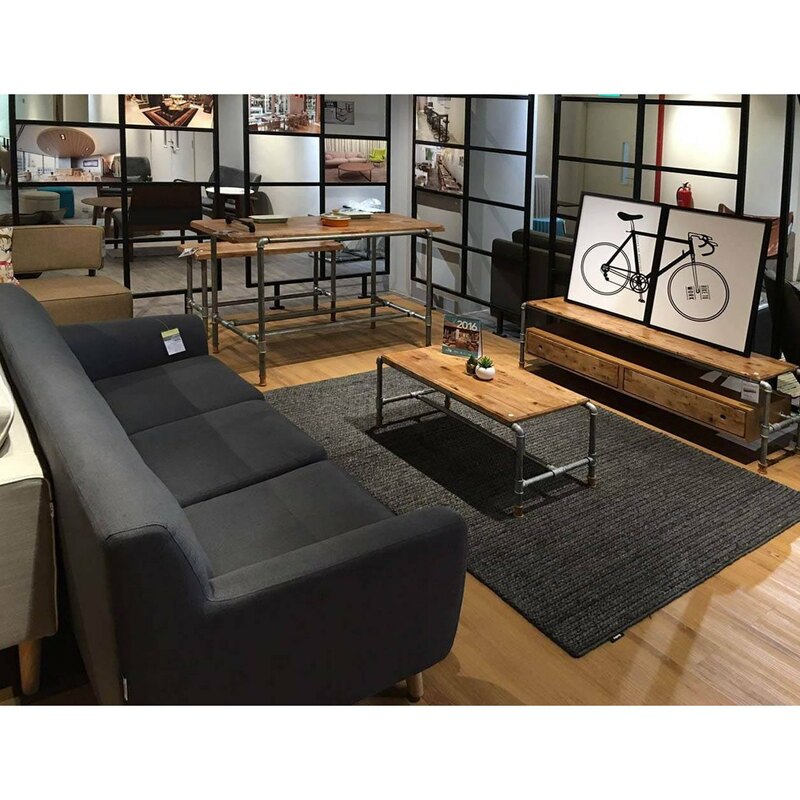 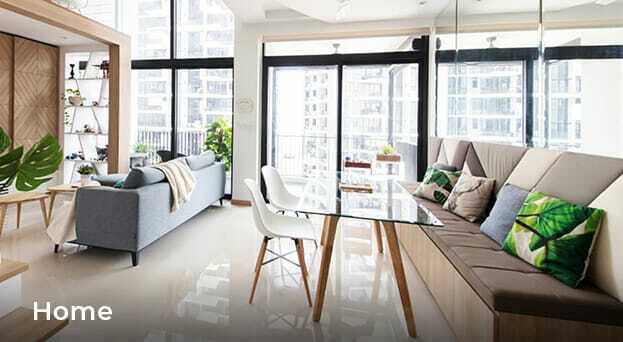 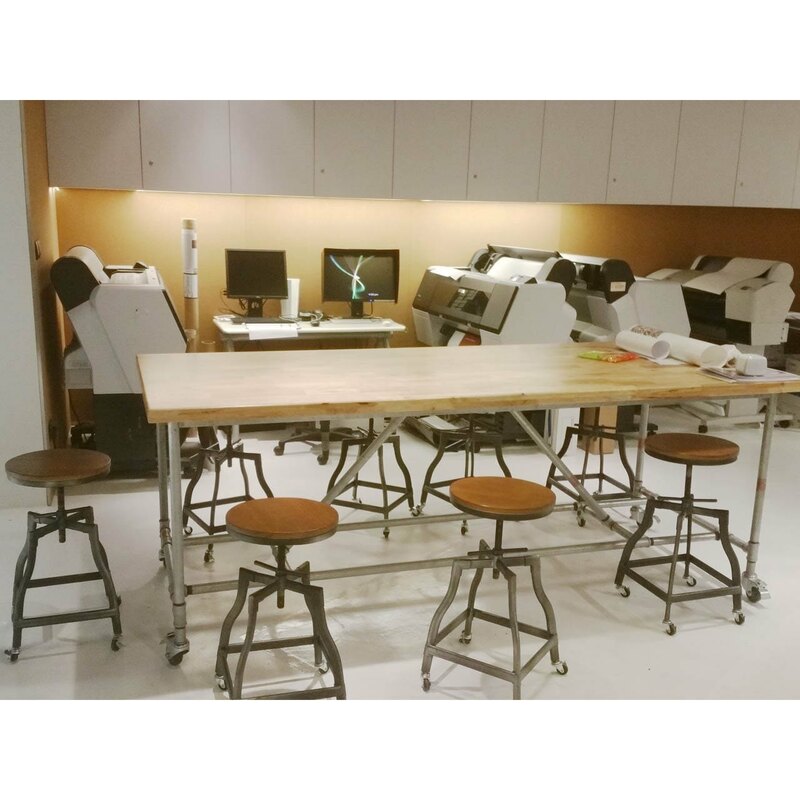 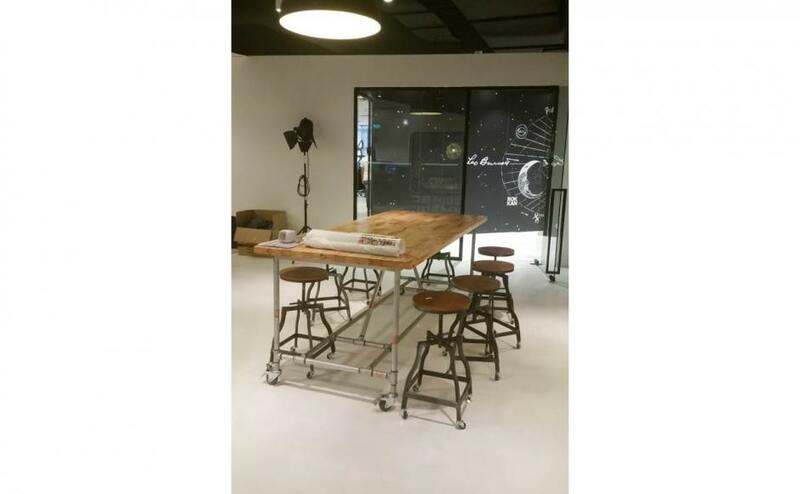 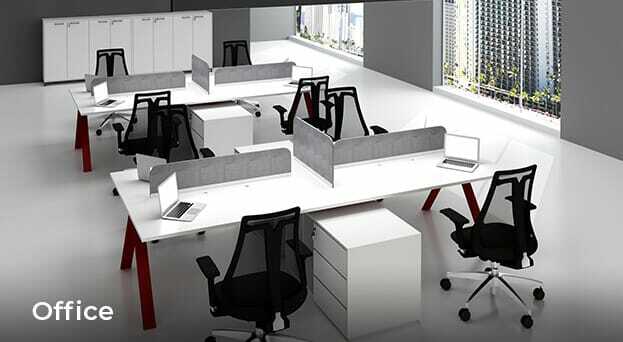 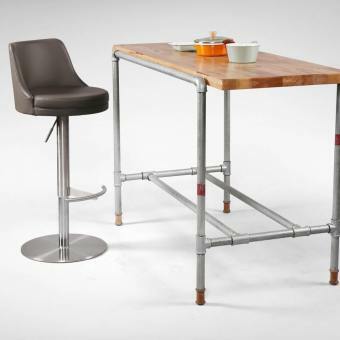 The Pipe Bar Table features a straight forward design formed from a regular rectangle shape. 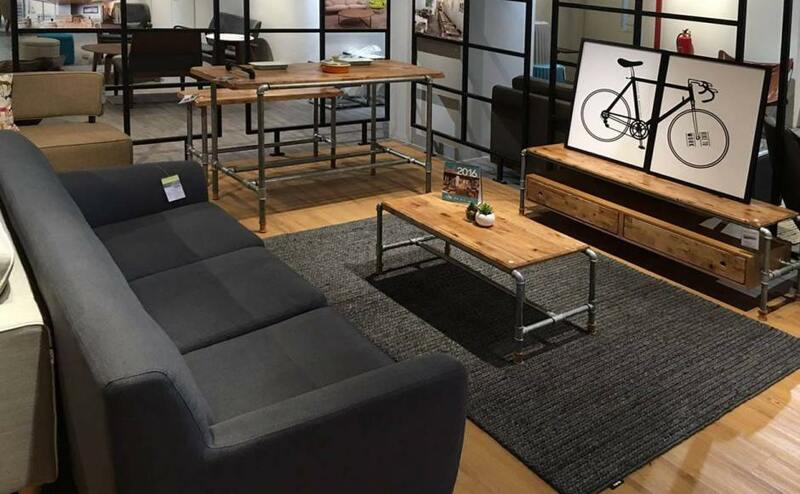 Straight forward as it is, the details in the Pipe collection would make your place a talking point among friends! 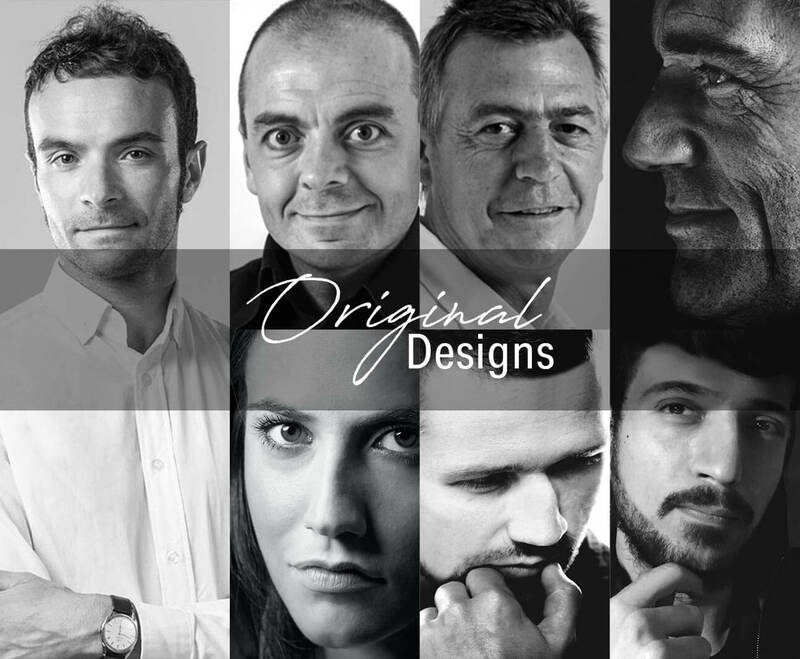 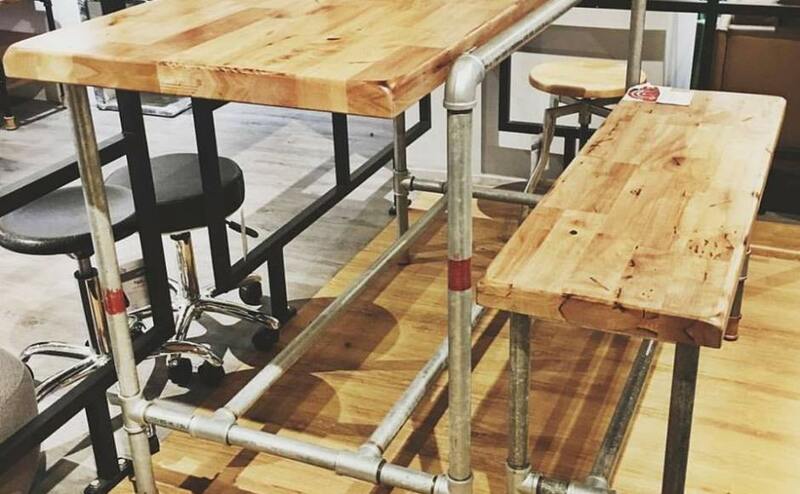 The quintessential of the Pipe Industrial culture is about people coming together to collaborate and share. 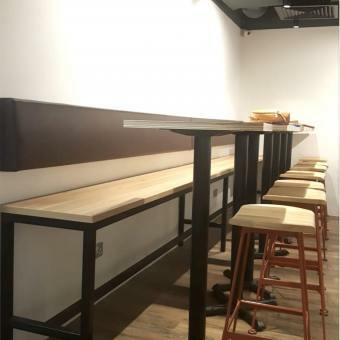 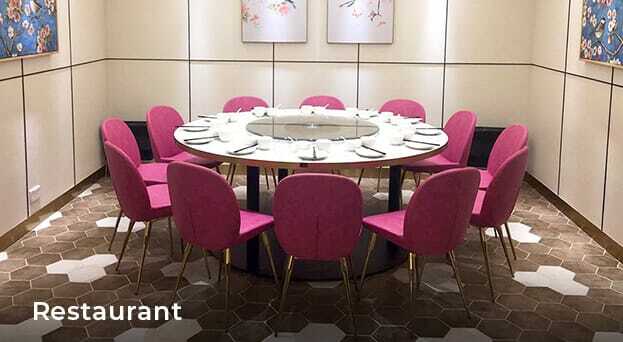 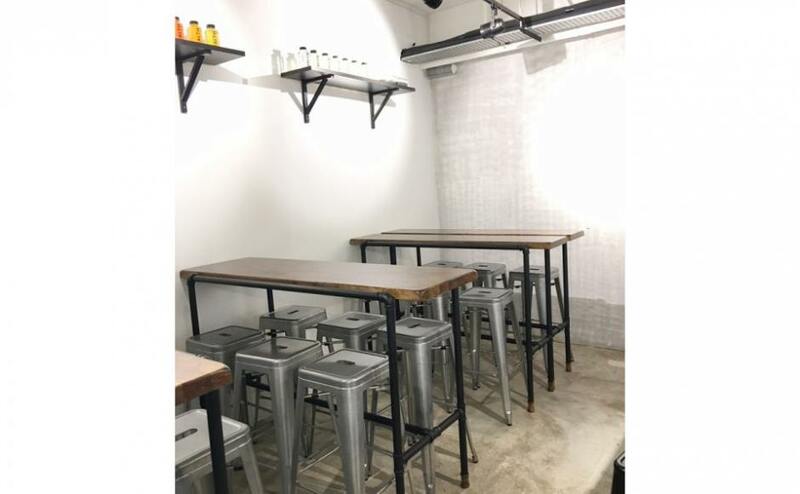 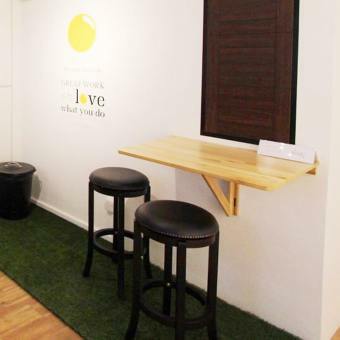 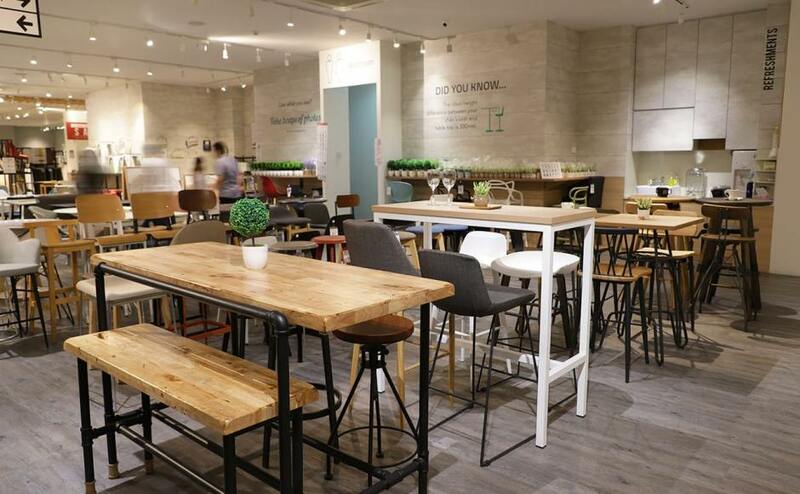 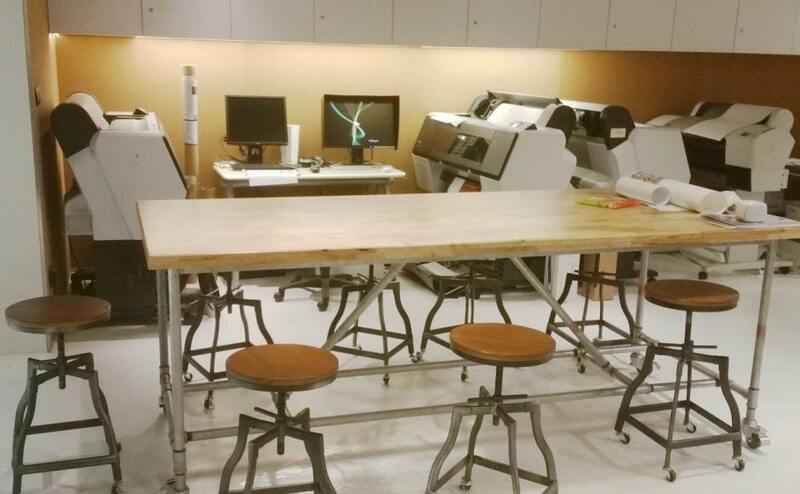 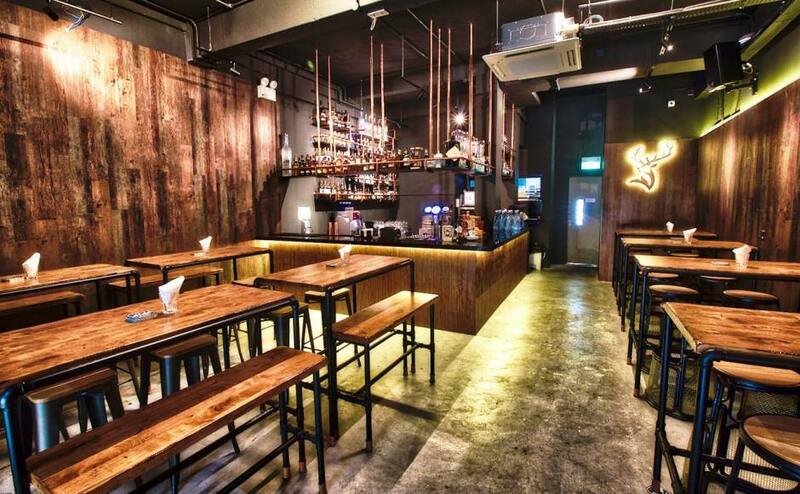 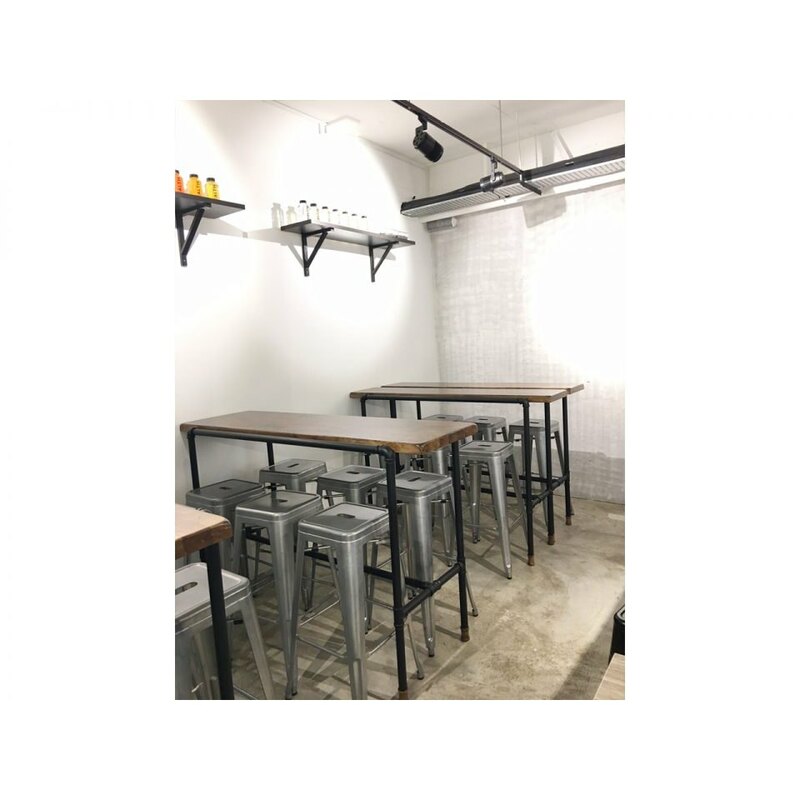 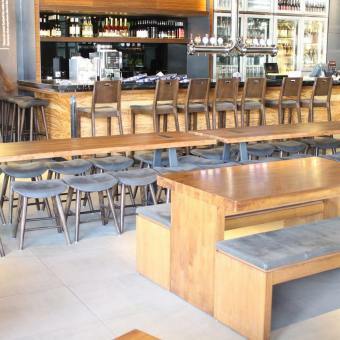 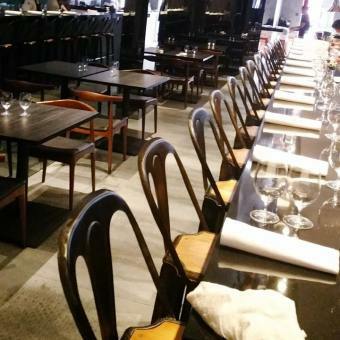 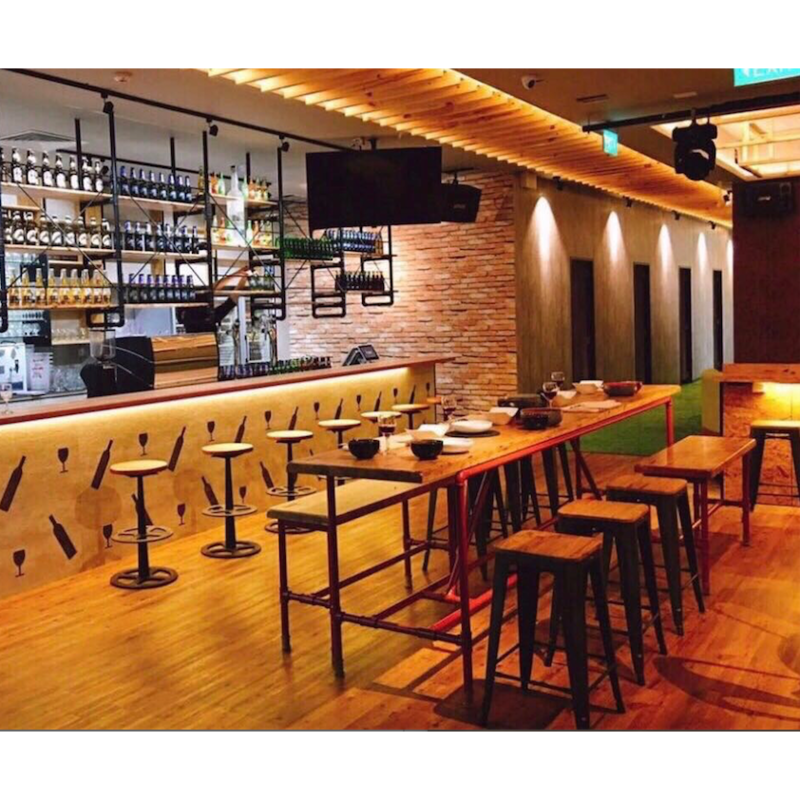 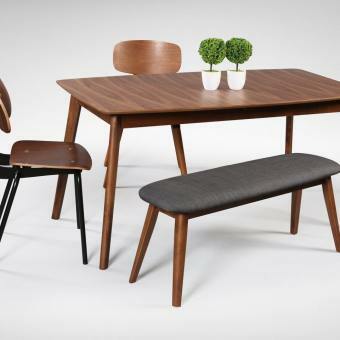 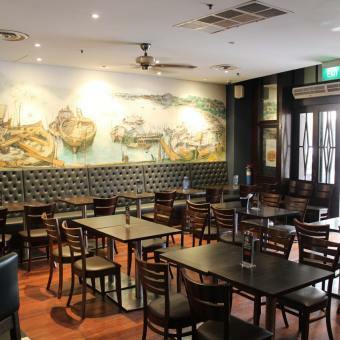 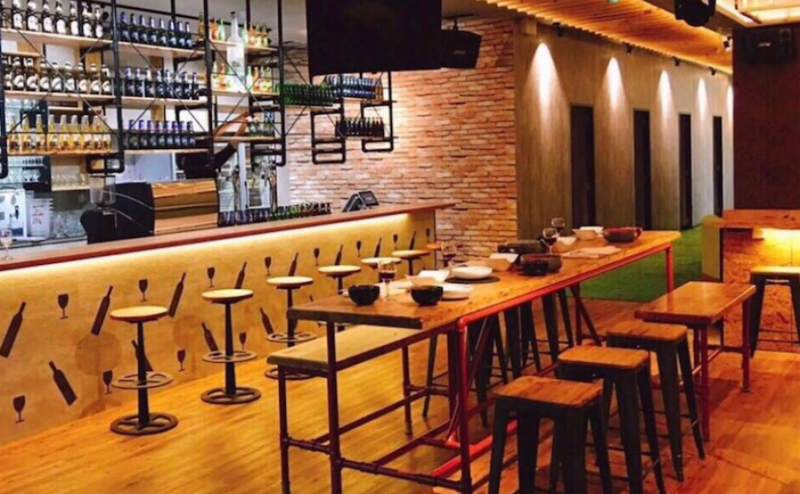 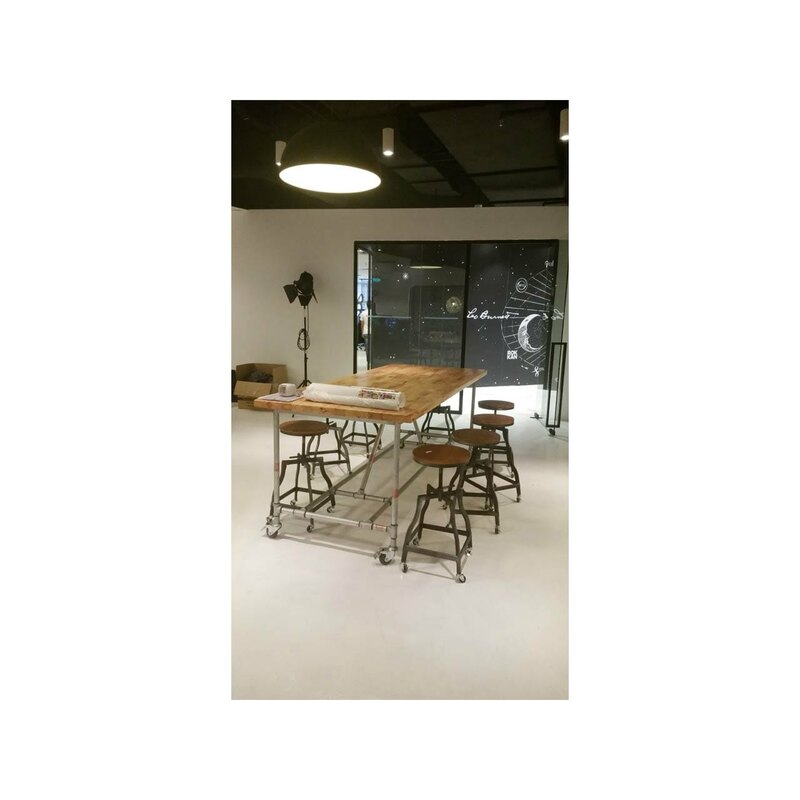 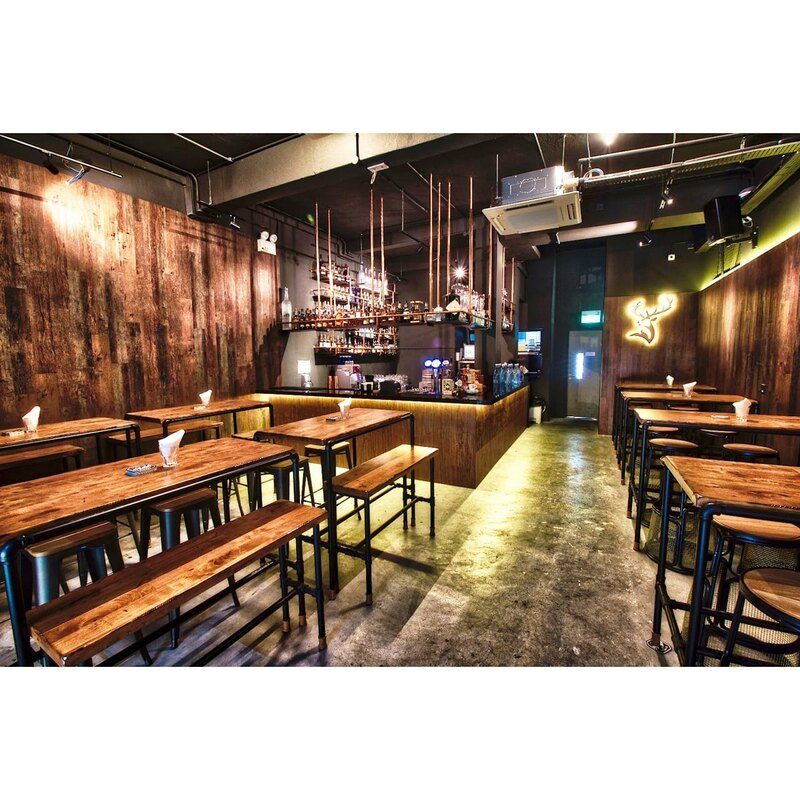 We love wide bar tables like this as it allows friends to share their food, drinks and ideas! 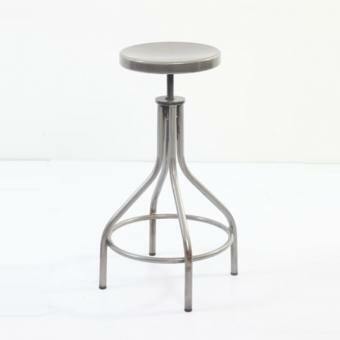 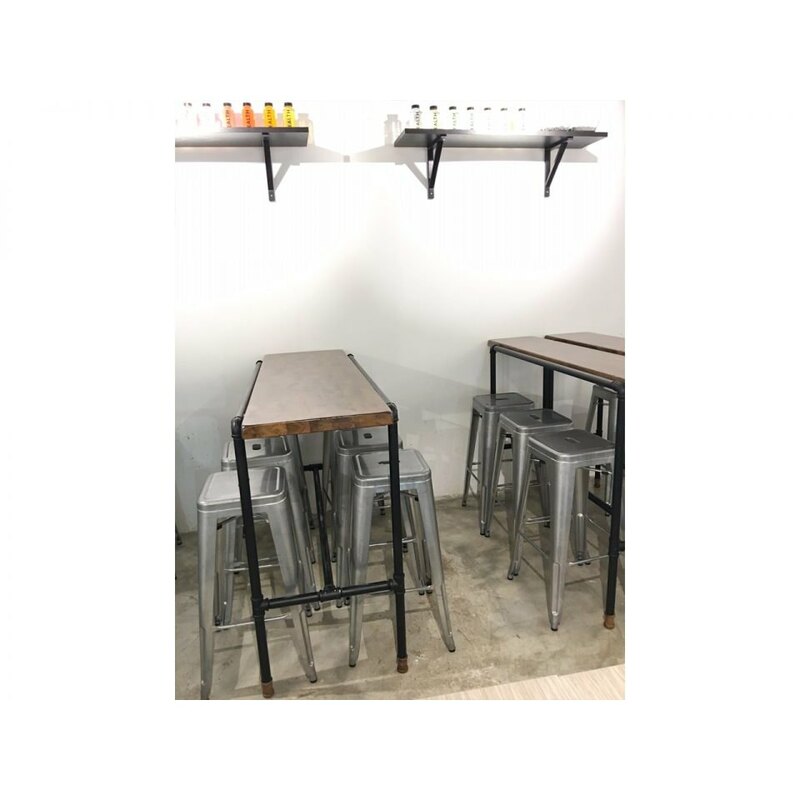 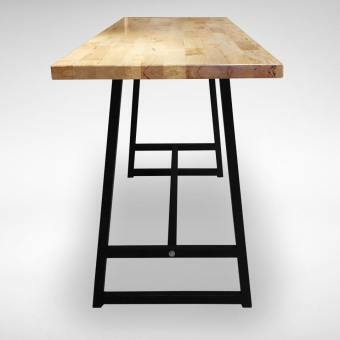 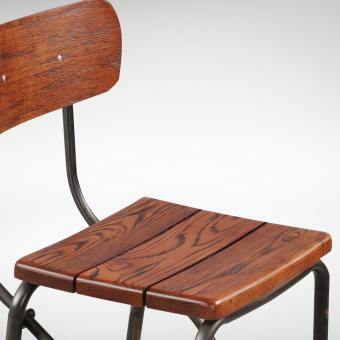 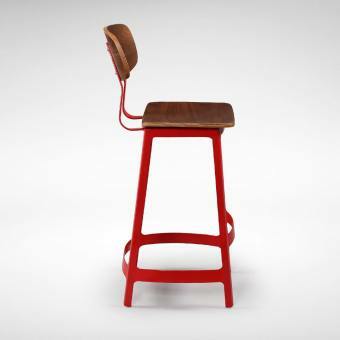 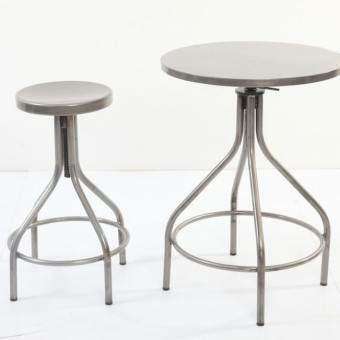 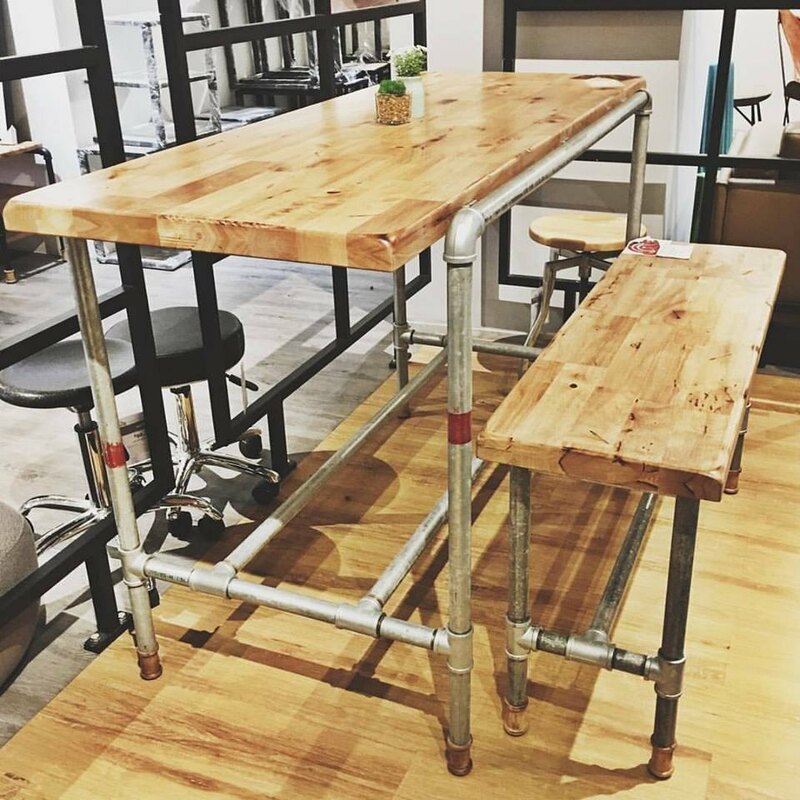 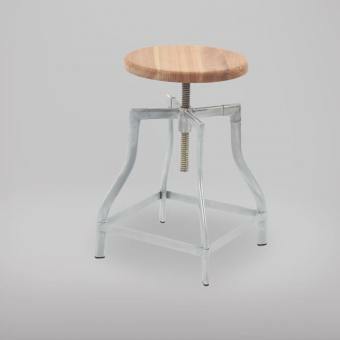 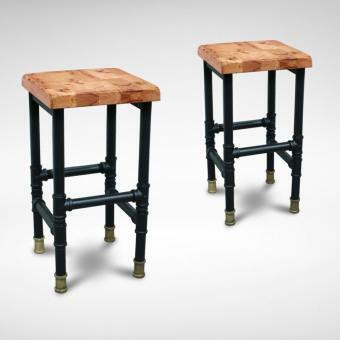 Match this with the Pipe Bar Bench or Pipe Bar Stool to complete your Industrial Collection. 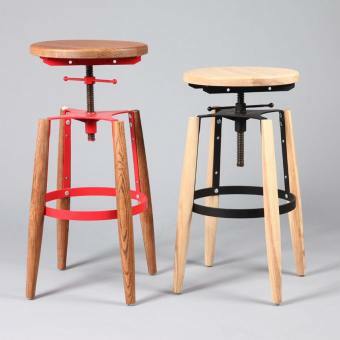 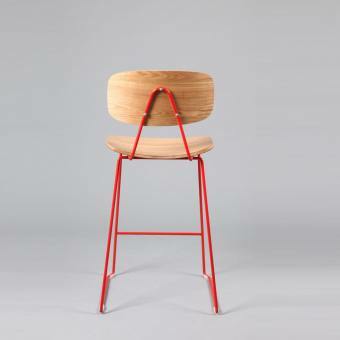 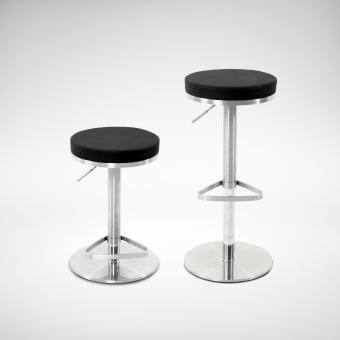 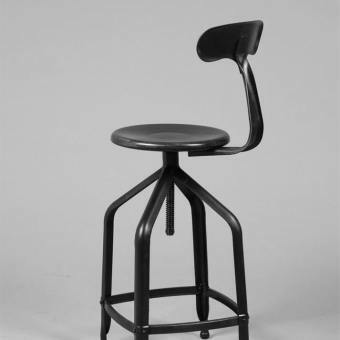 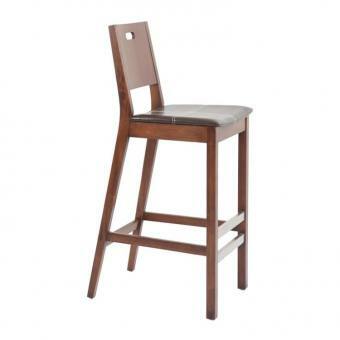 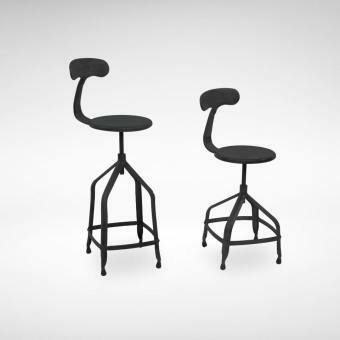 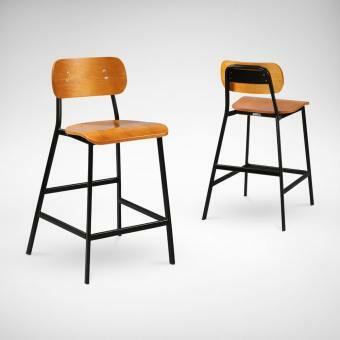 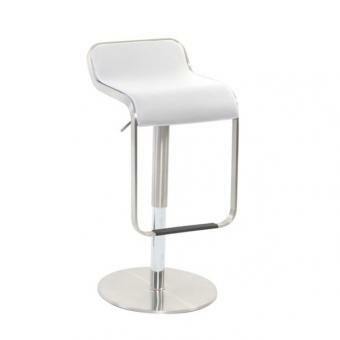 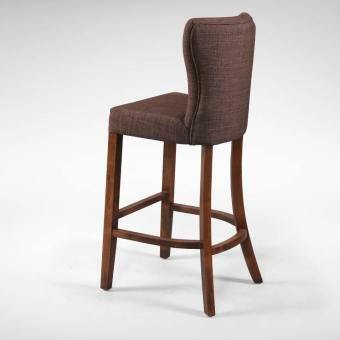 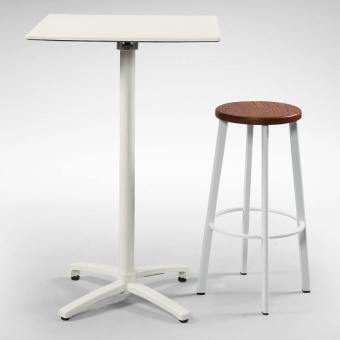 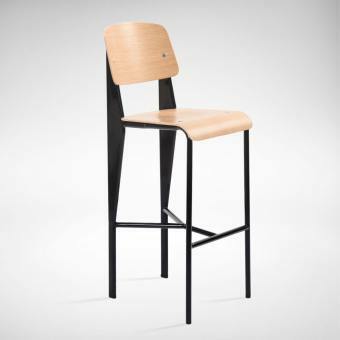 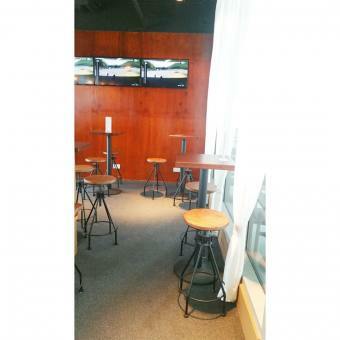 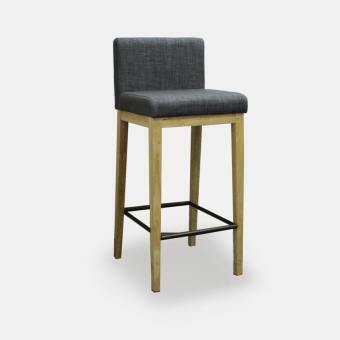 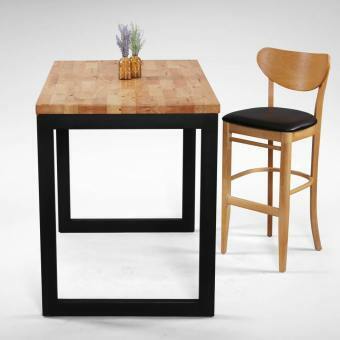 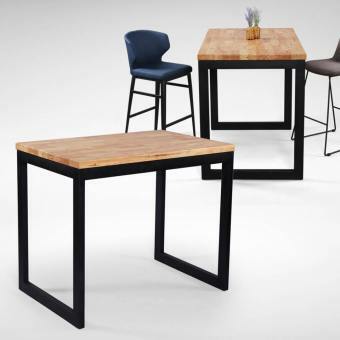 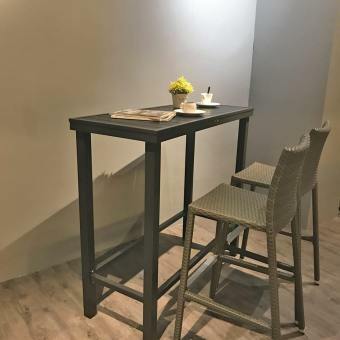 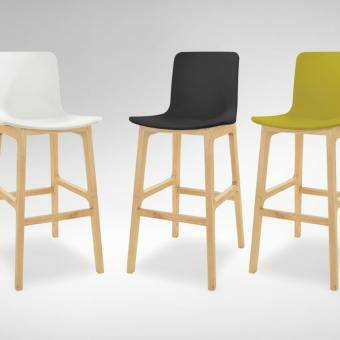 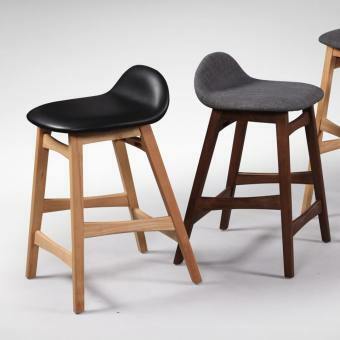 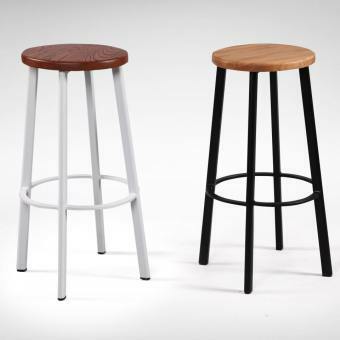 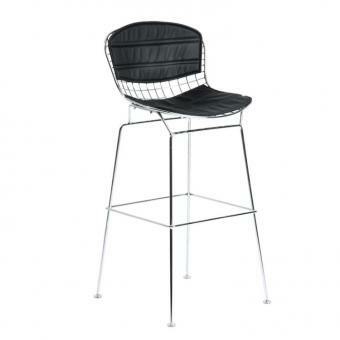 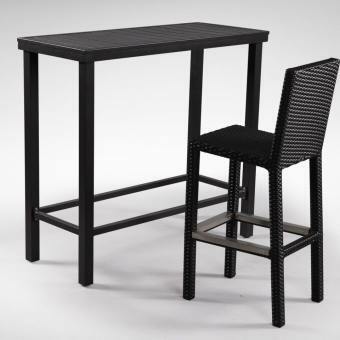 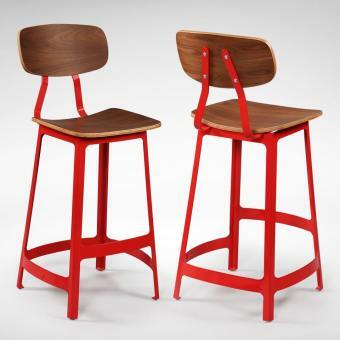 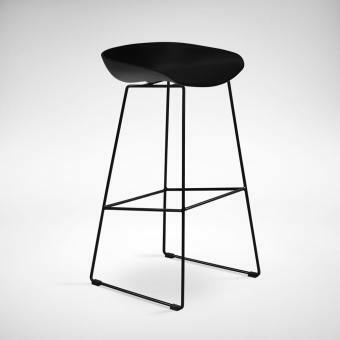 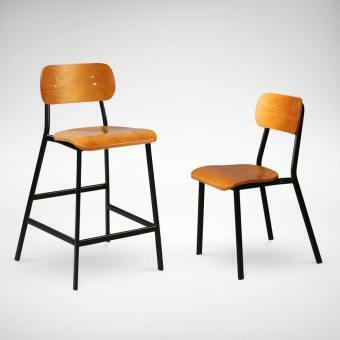 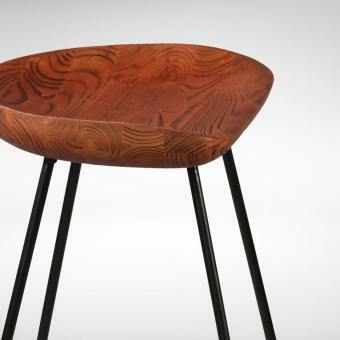 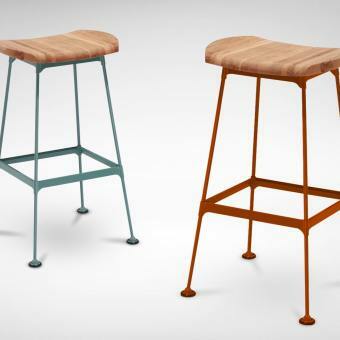 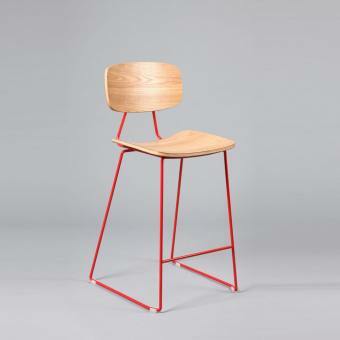 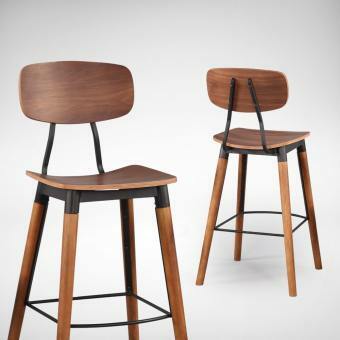 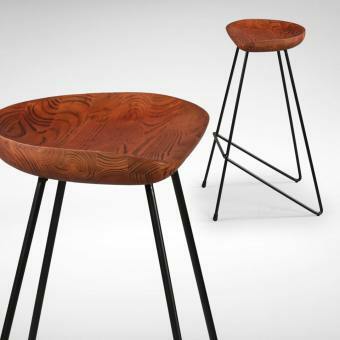 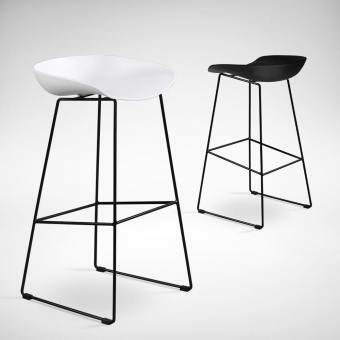 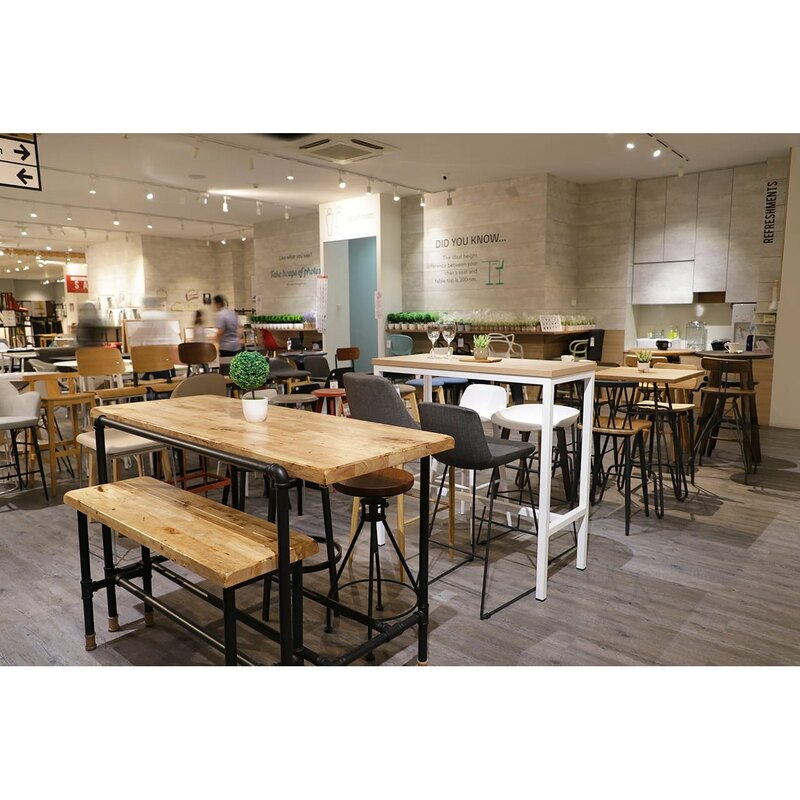 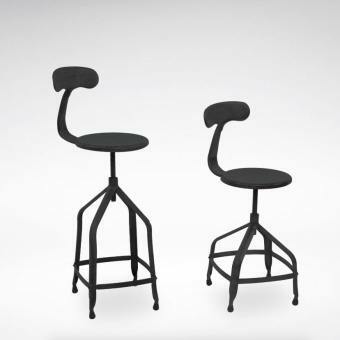 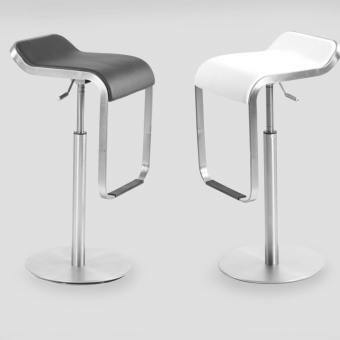 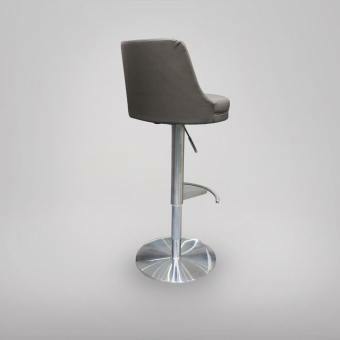 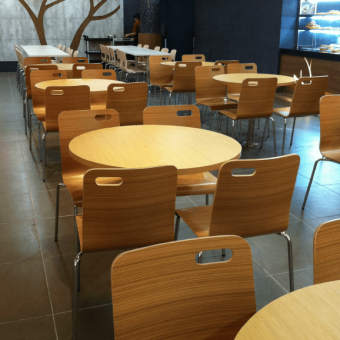 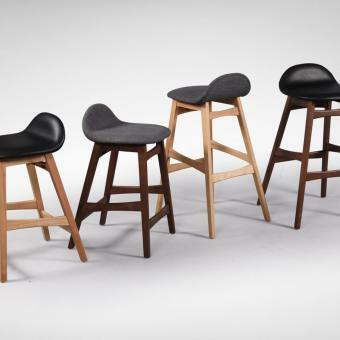 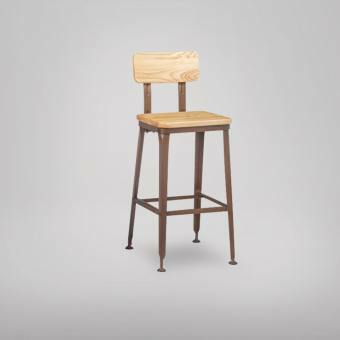 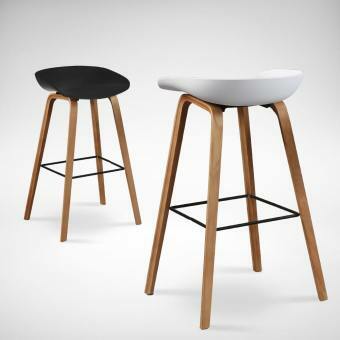 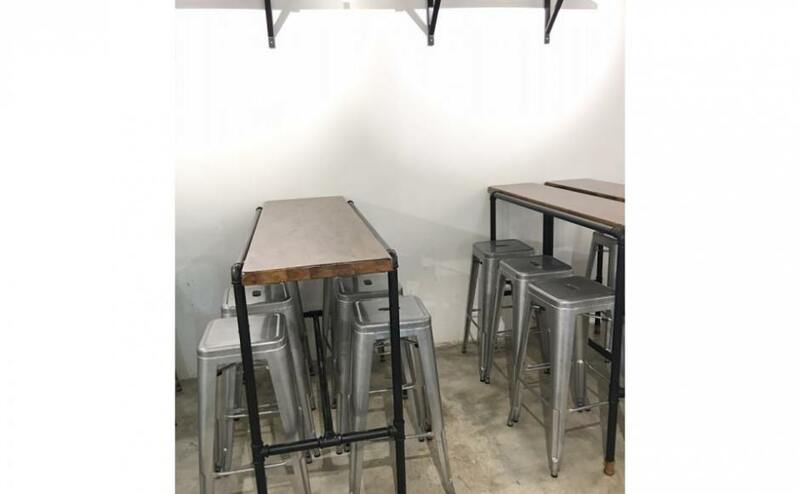 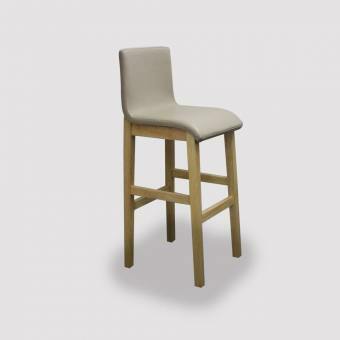 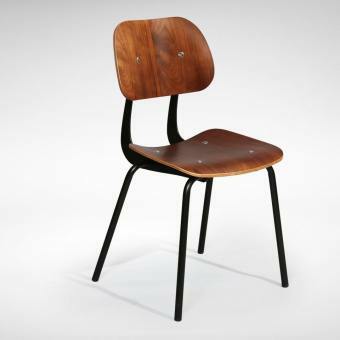 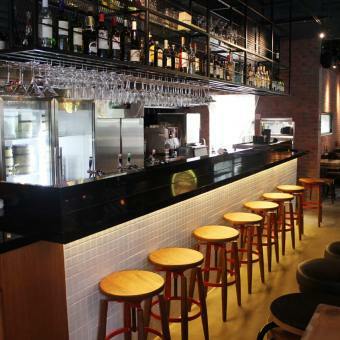 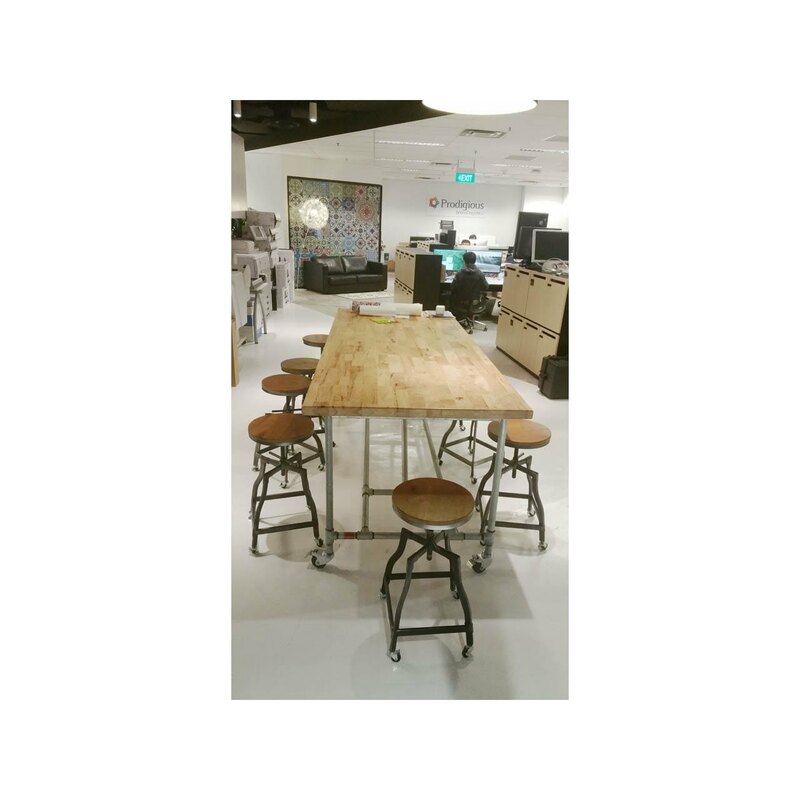 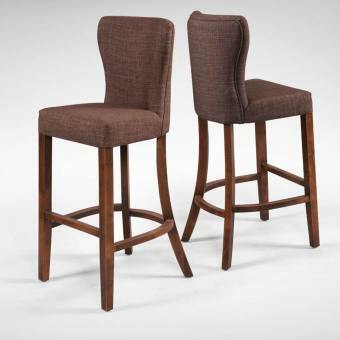 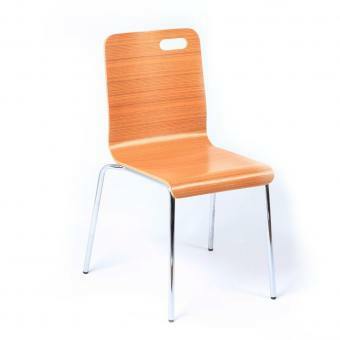 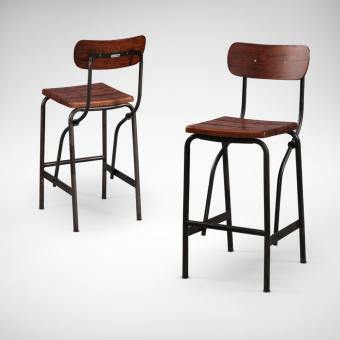 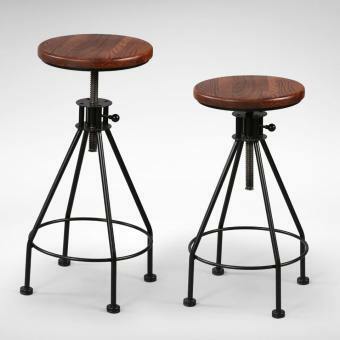 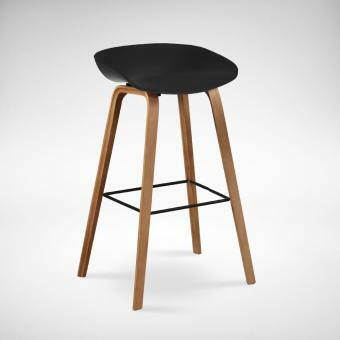 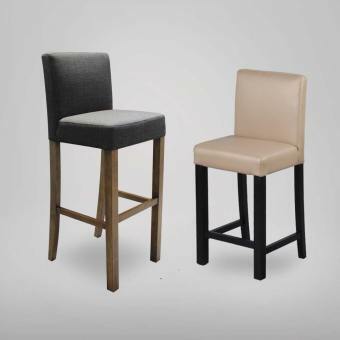 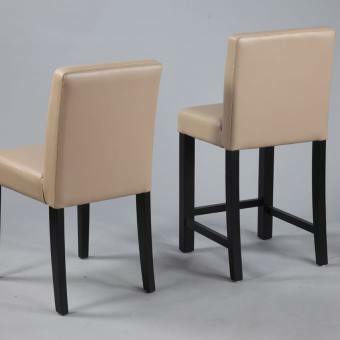 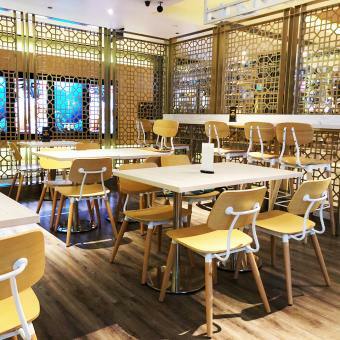 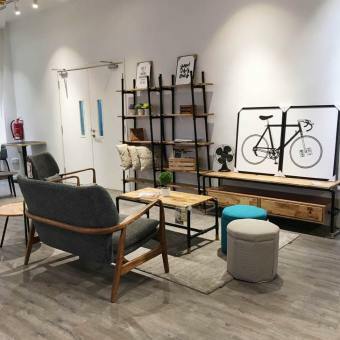 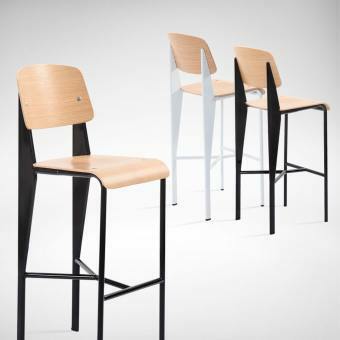 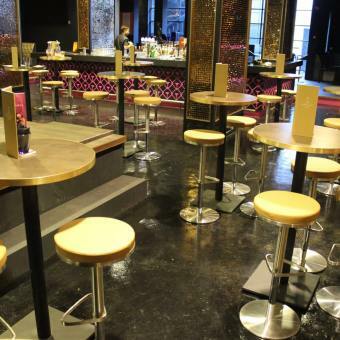 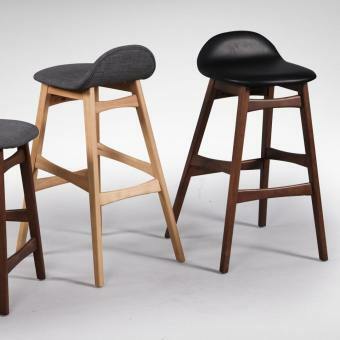 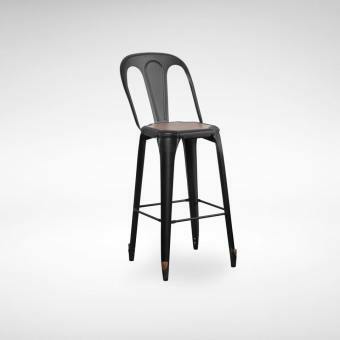 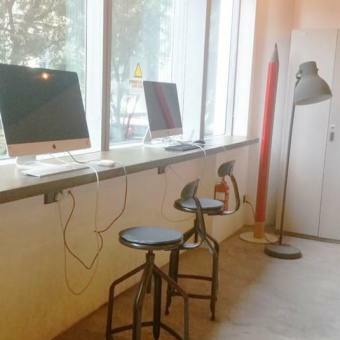 Alternatively, tone it down with our wide range of Bar Stool designs. 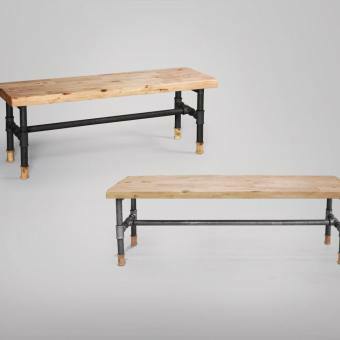 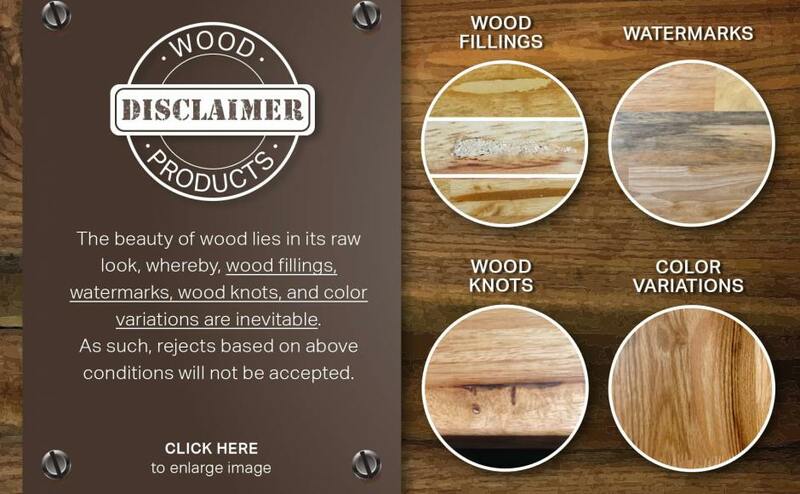 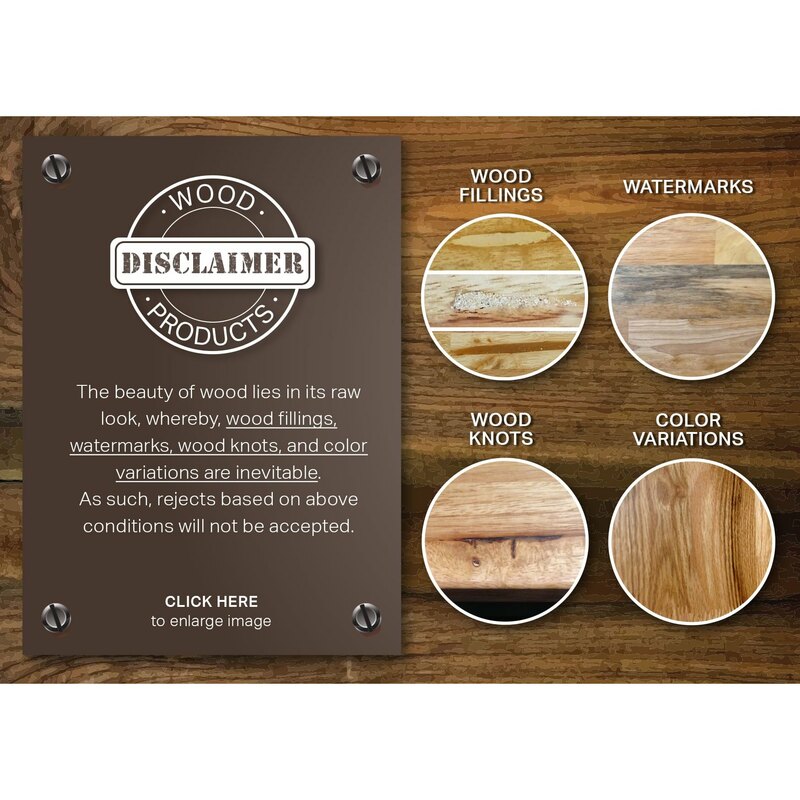 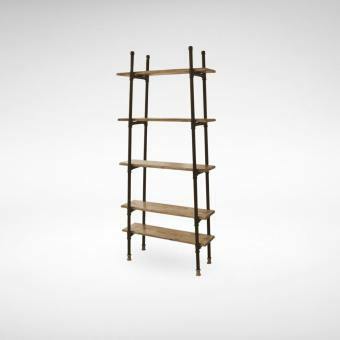 The Pipe-collection features a distressed wood-look where the timber is deliberately treated with knocks and burns to create the distressed effect that’s characterised by age and wear. 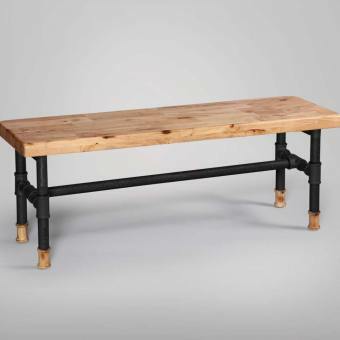 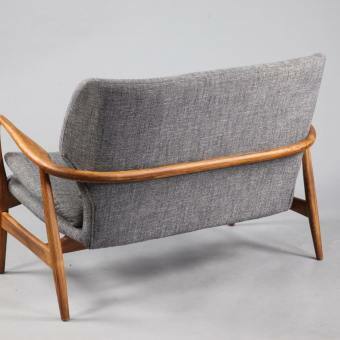 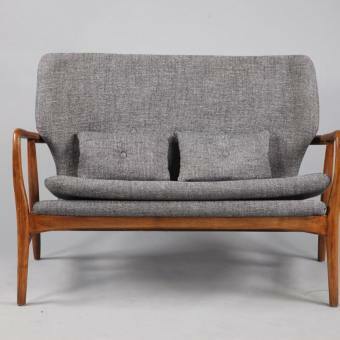 Every piece of your Pipe furniture is unique and can’t be replicated!